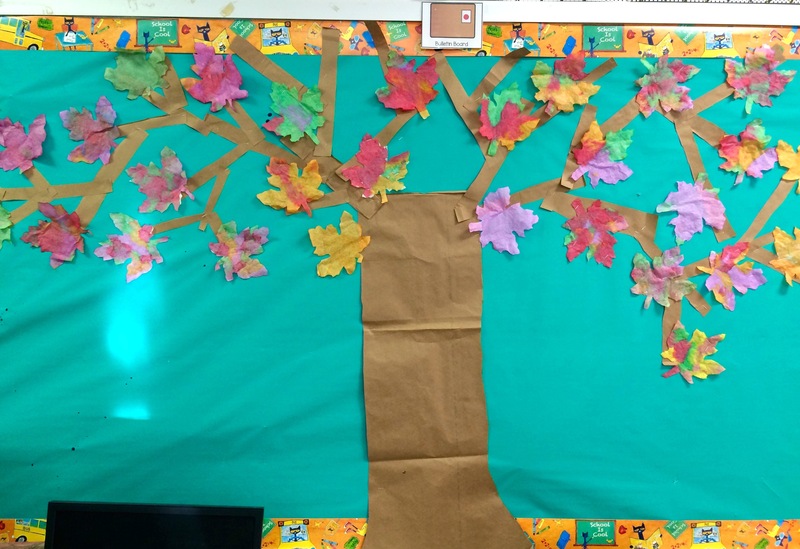 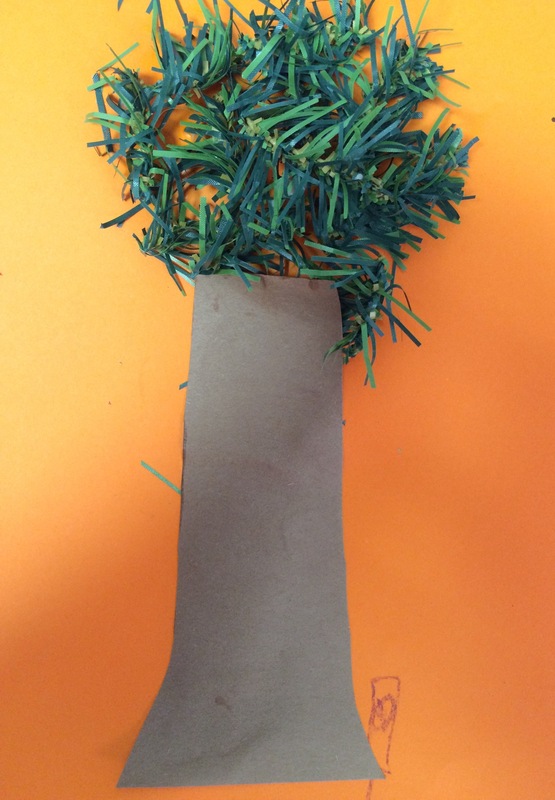 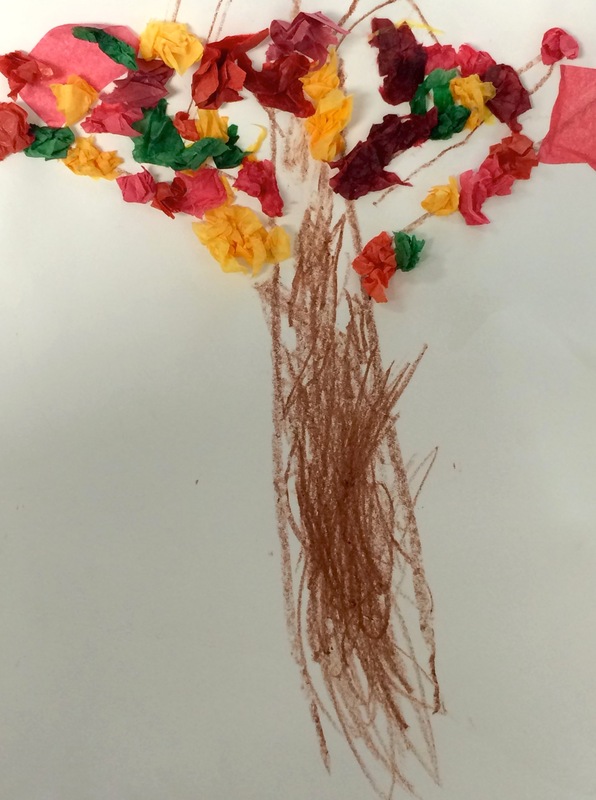 We have been learning all about trees in our class. 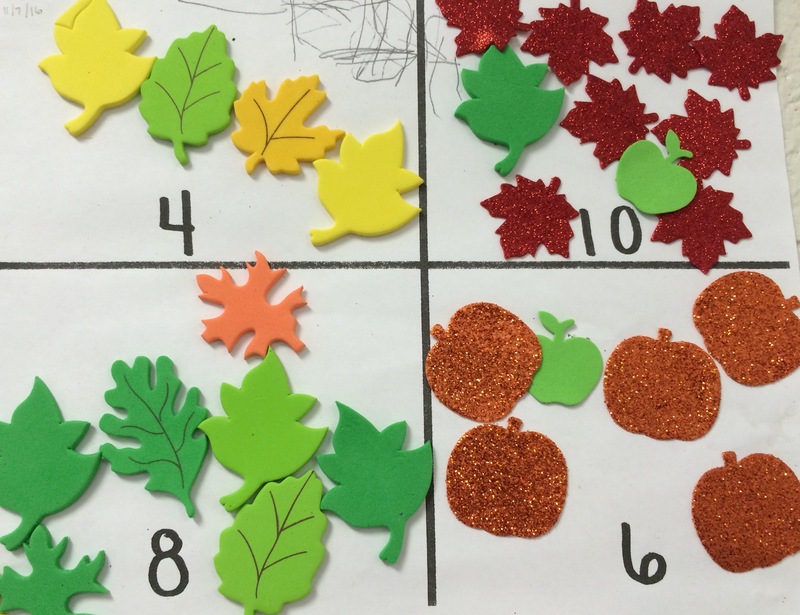 Here’s a few of our favorite activities! 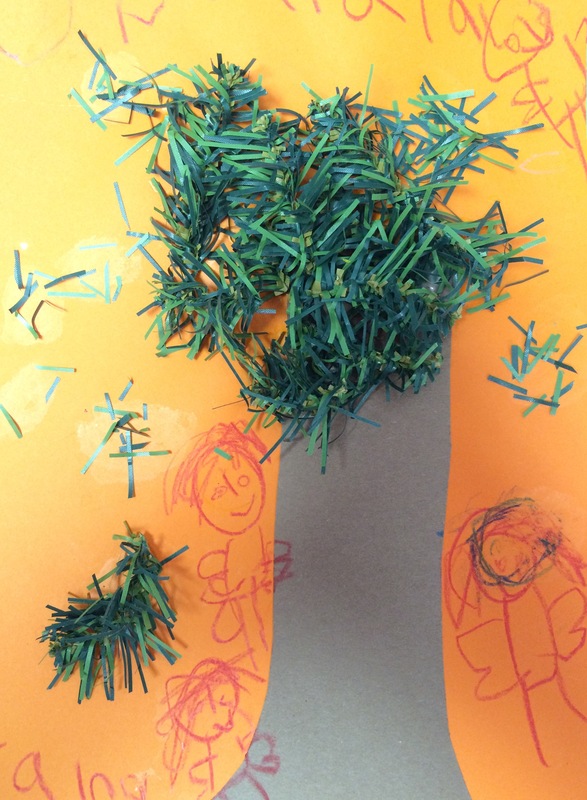 The kids made trees they would find in the forest and drew animals that would live in the trees. 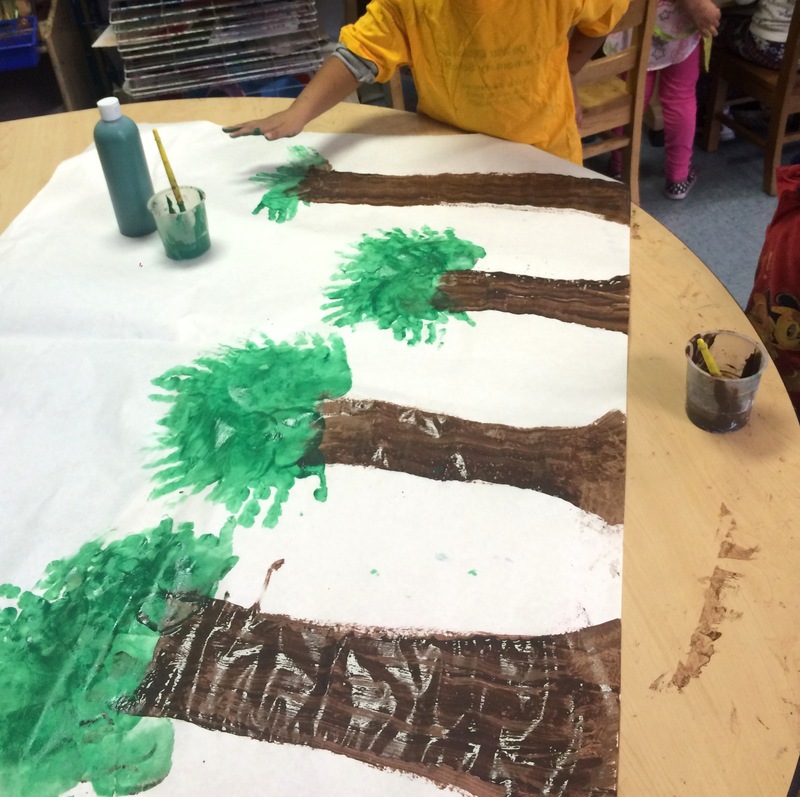 we made trees by painting our hands.